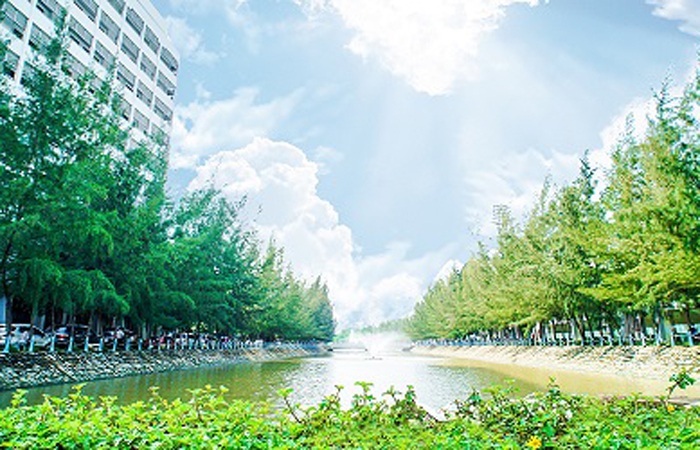 Ton Duc Thang University is a public university operated under the Vietnam General Confederation of Labour. 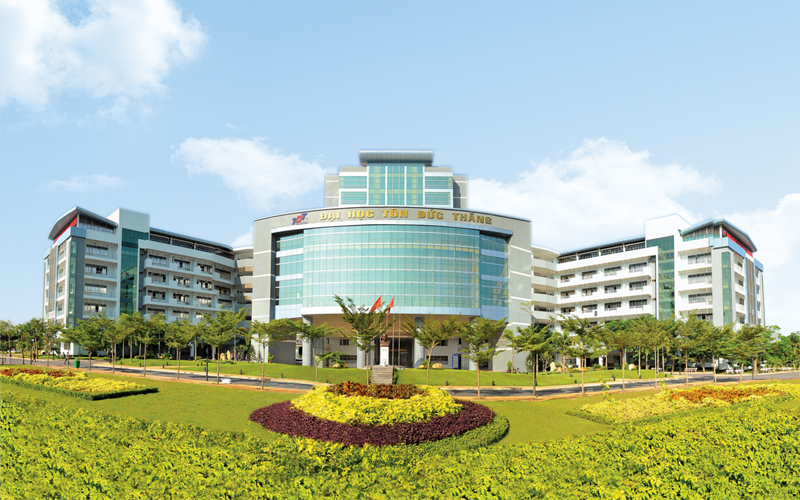 Established on September 24, 1997, TDTU has developed into one of the TOP 2 universities in Vietnam. 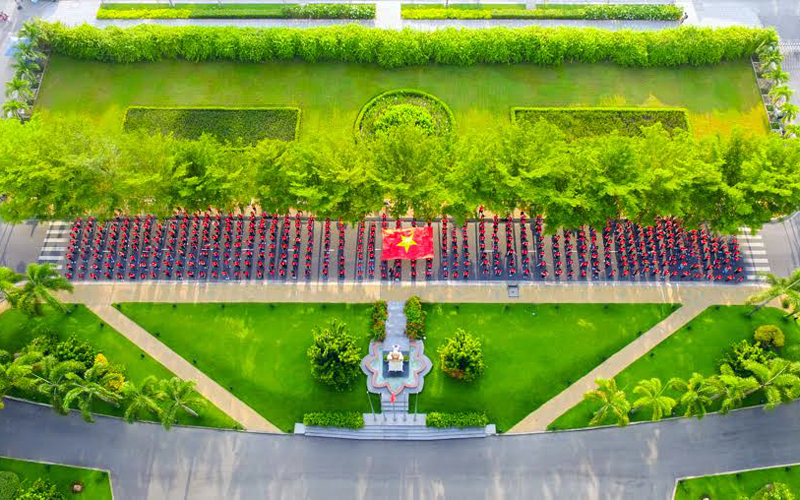 It is on the way to joining the ranks of the most prestigious Asia Pacific Higher Education institutions. Nothing is more important than being effective. Nothing is more valuable than treating others fairly. Nothing is more honorable than serving our country. 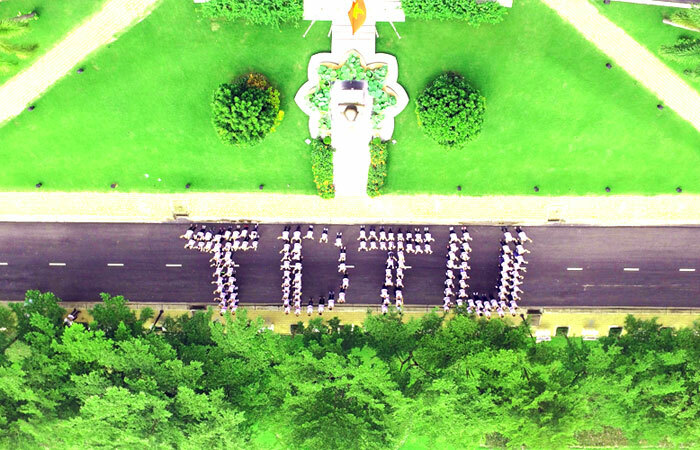 From TDTU Private Technology University to TDTU today, here are some important milestones in the development process. 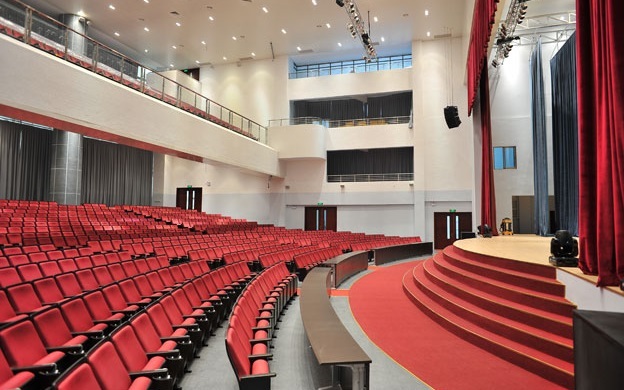 TDTU’s strategies and plans for each stage of development which the university has been promoting are reflected in its mission and goals. 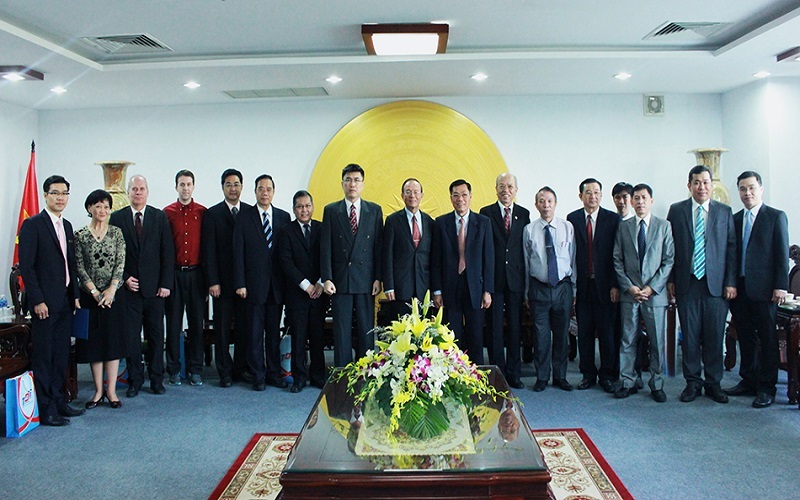 The University board takes care of the management as a company in charge assigned by the Vietnam General Confederation of Labour. 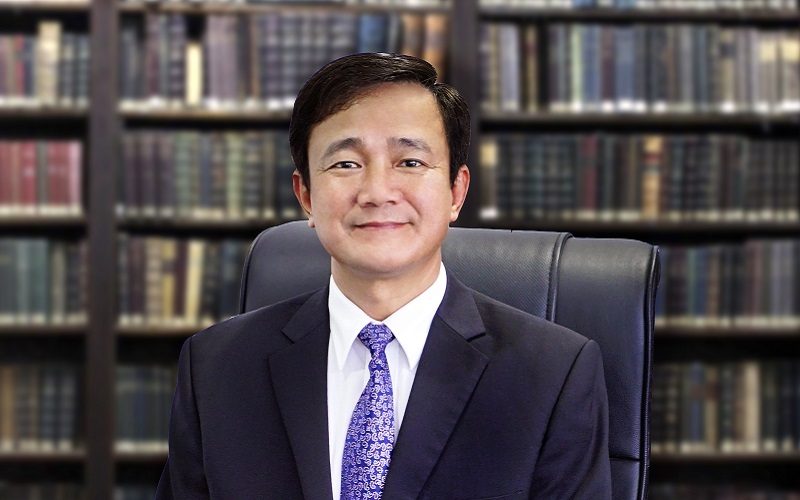 The President of TDTU is Professor Le Vinh Danh. 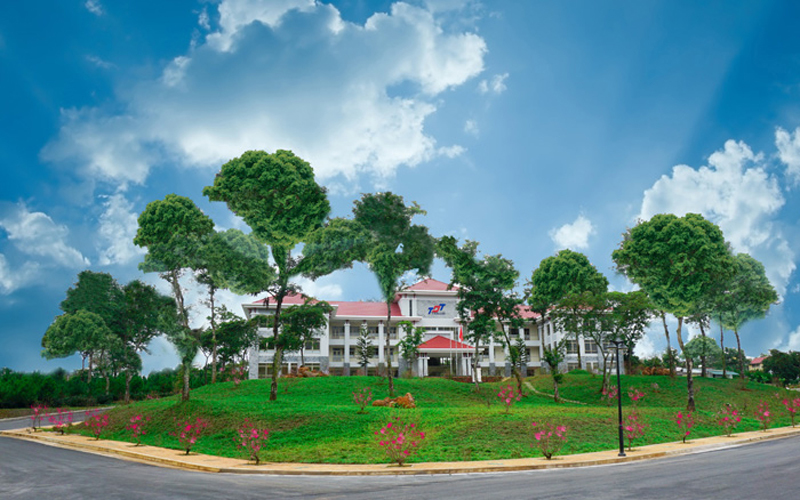 The presidential board includes the President, Assistant to the President and Vice Presidents. 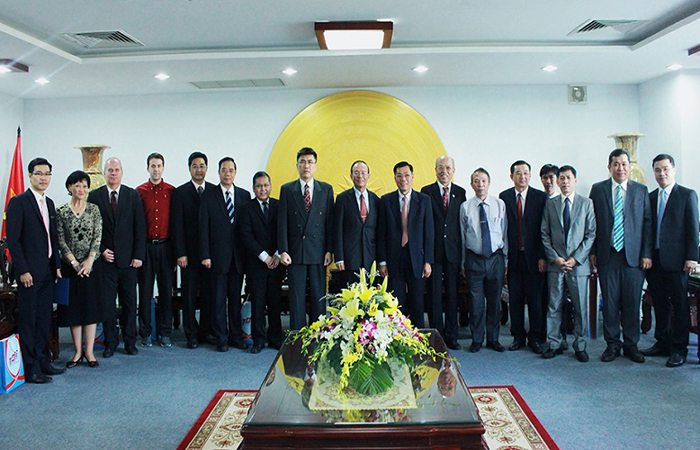 Lecturers, researchers, and scientists are an important driving force in the development of TDTU. 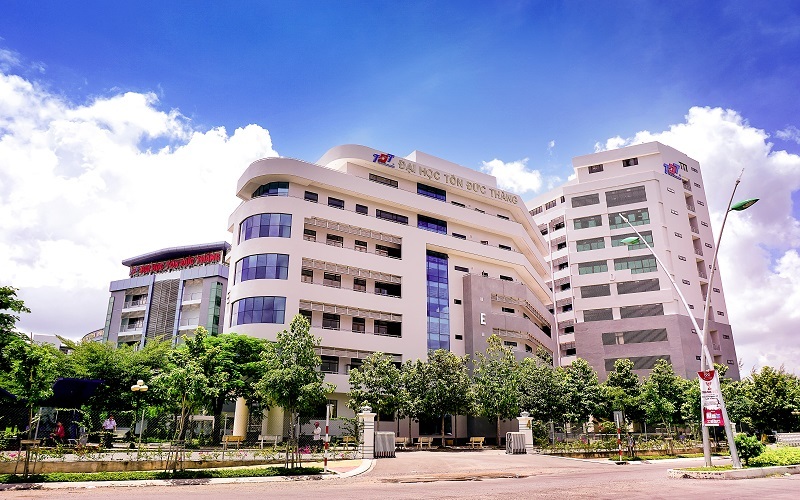 TDTU main campus located in District 7, HCMC and other campuses are invested with modern facilities.